Dr. John S. Kim speaks at "From Injury to Addiction"
Dr. John S. Kim speaks out in support of patient advocacy and education at "From Injury to Addiction" Event. STUDIO CITY, Calif. - Oct. 11, 2017 - PRLog -- Dr. Kim runs a family medical facility in Cerritos, The Cerritos Medical Center Family Practice. 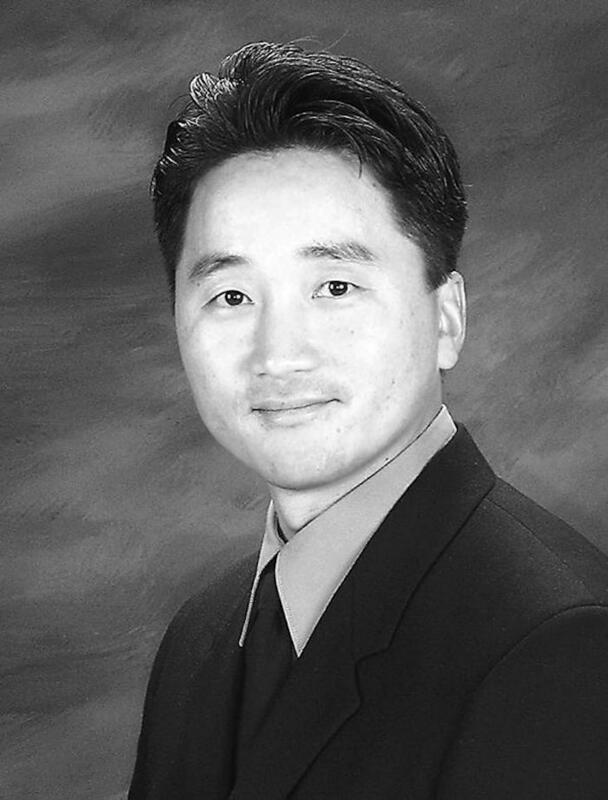 Dr. Kim began his practice in the early 90's. In the early years of his practice Dr. Kim recalls the CDC referring to pain as the "5th Vital Sign". "Sometime, in the mid to late 90's, there was this huge push for physicians to embrace this concept of pain as the 5thVital Sign. Doctor's were actually being penalized for being too conservative with prescribing pain killers." recalls Dr. Kim. At that time, Doctors were being told that, "they were not adequately relieving patient's pain and physicians should be more liberal in use of pain killers." With good intentions Doctors were prescribing opiates for pain as a matter of protocol. Here we are some 20 years later and the death toll from overdose is staggering. It's a terrible mess. We need to find solutions and I think educating patients with injury on alternative pain management options for acute pain is a great place to start." Dr. Kim has seen many patients who have been addicted to opioid pain relief from acute injuries that occurred several years in the past. "New patients come in all of the time. I do a very thorough initial assessment of my patients, and a huge focus of that is on prescribed medications. Understanding the patients use over time is critical to helping them lead a healthy and productive life. I've met too many patients who are treating for pain for an injury that occurred a decade ago, who have not been offered or sought other options." "We were thrilled when Dr.Kim agreed to join this conversation. There's some ambivalence in the medical community to talk about Opioids because doctors have been characterized as pill pushers, but Dr.Kim believes the problem is systemic and can be addressed within the medical community." States Dr. Choi of Ichthus Injury Network, who is serving on the host committee for the event "From Injury to Addiction", "Conversely, Dr. Kim has been extremely vocal about responsible case management and advocating for patient education. He fearlessly leads the charge that the medical community has an opportunity and a responsibility to end this crisis." Dr.Kim knows that there are many challenges his fellow physicians are facing, he states "Patient education is an important part of health care but progressively, physicians are squeezed by reduced reimbursement to see more patients in less time. Physicians are limited in how many patients can be seen adequately in a single day." Social Plexxus promotes personal and professional growth through thought leadership, networking and professional development events as well as social media and public relations. Ichthus Injury Network Sponsors, "From Injury to Addiction"